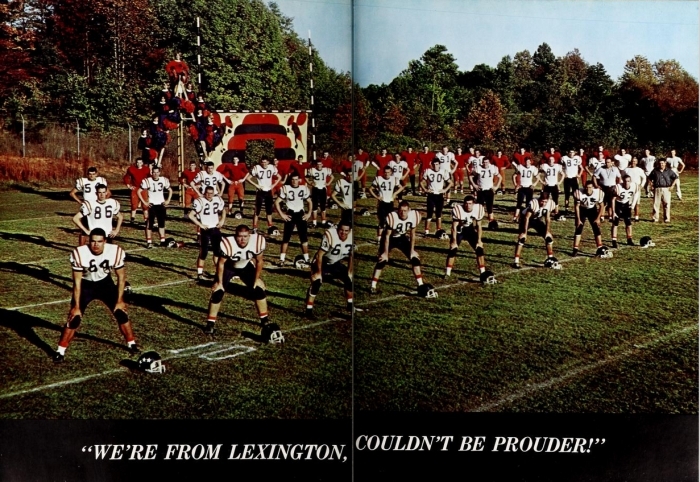 The Lexington High School Football Team, 1964. We also found several famous folks in the yearbooks above, including Richard Harrison of the Pawn Stars television series and the artist Bob Timberlake. The yearbooks above come from the Lexington Library and the North Davidson Public Library. You can view all of the yearbooks from Davidson County Public Library System on DigitalNC.